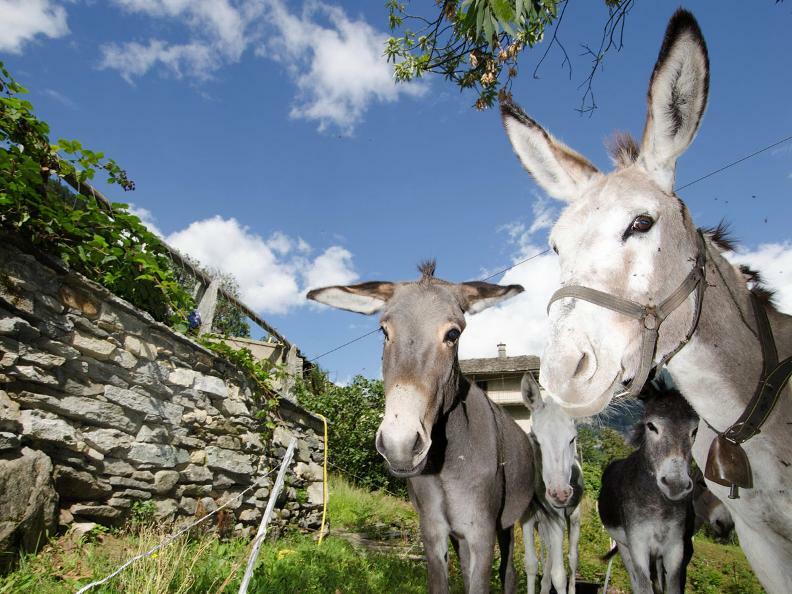 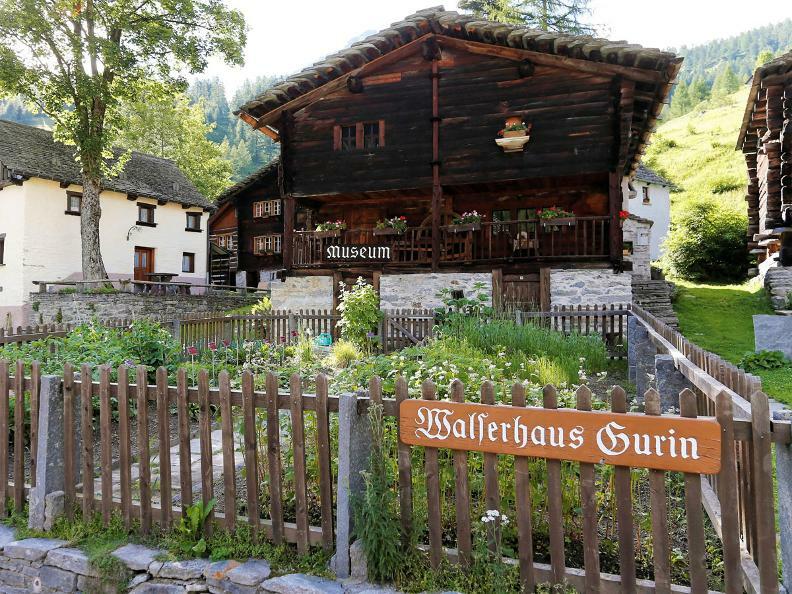 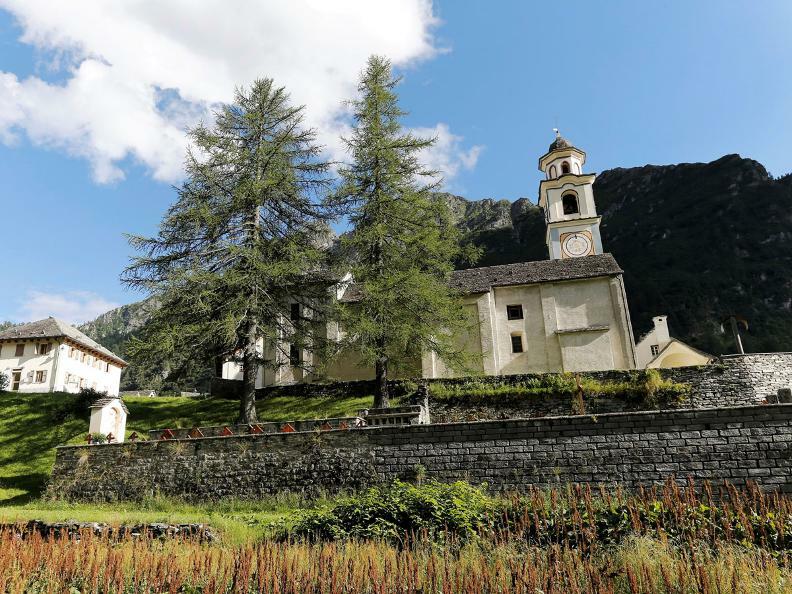 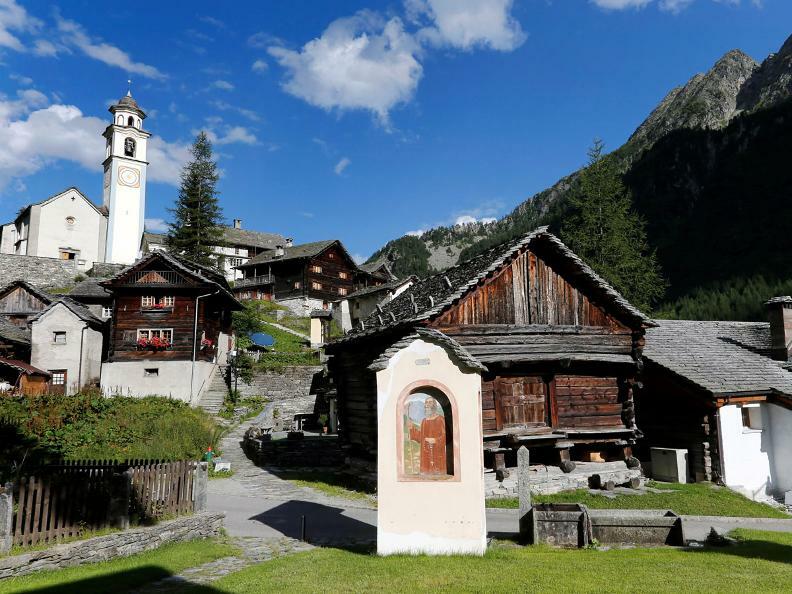 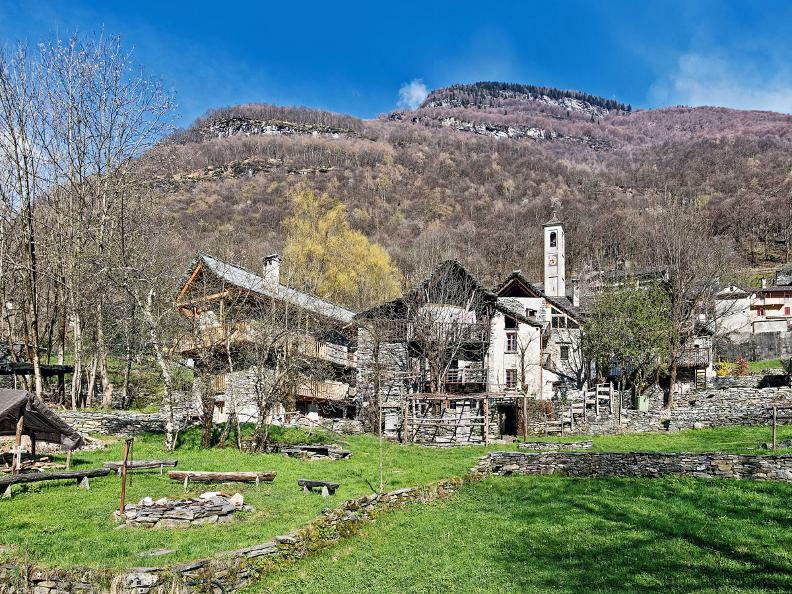 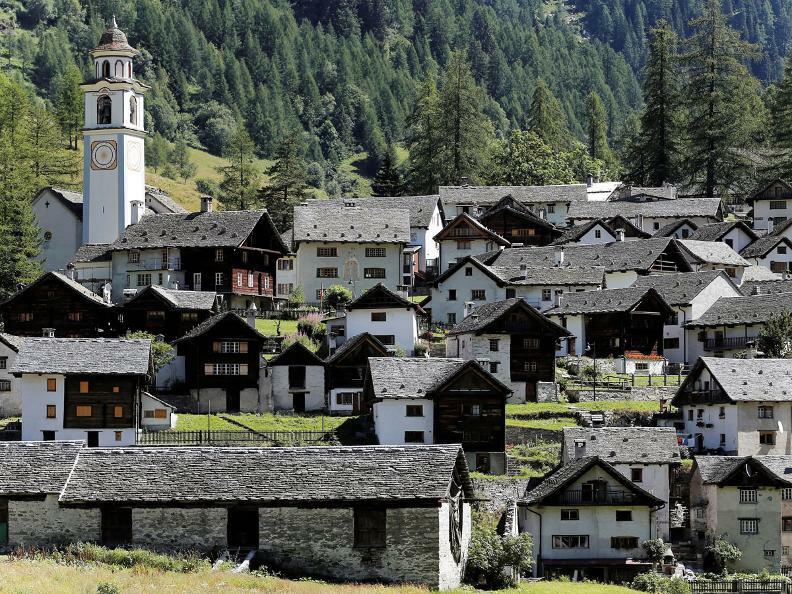 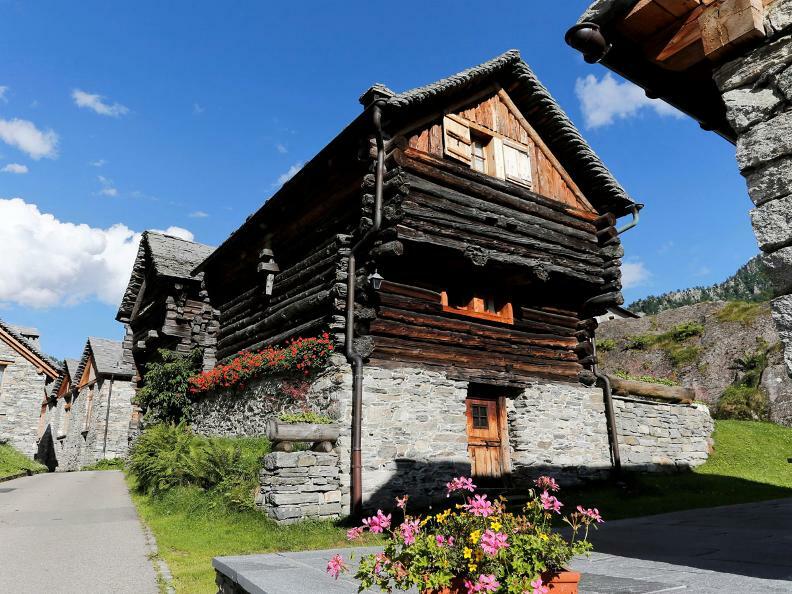 This walk takes you from Cevio - the capital of Vallemaggia - to Bisco Gurin, a charming Walser village where an antique Valais dialect (known as «Gurinerdeutsch») is spoken to this day, handed down from one generation to the next. 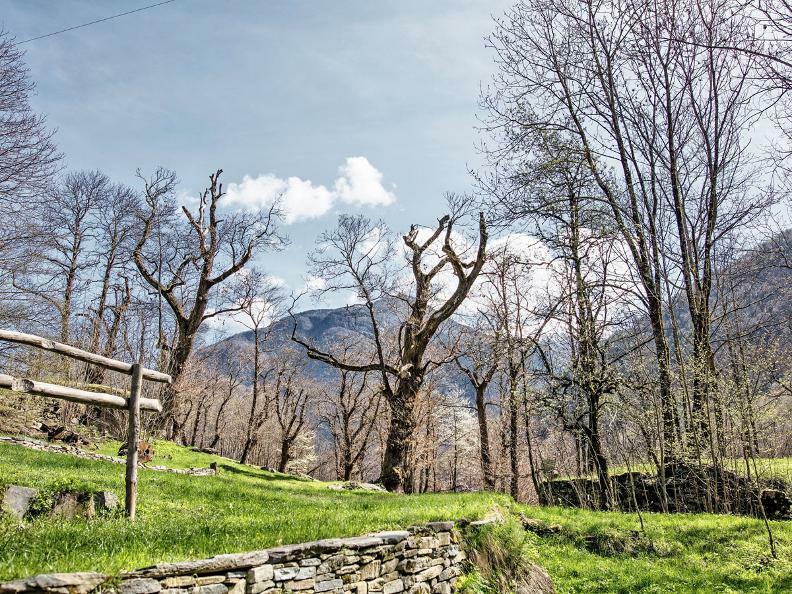 The path climbs to the village of Linecio, where you can admire impressive man-made terracing - arable land gained from impenetrable woodland. 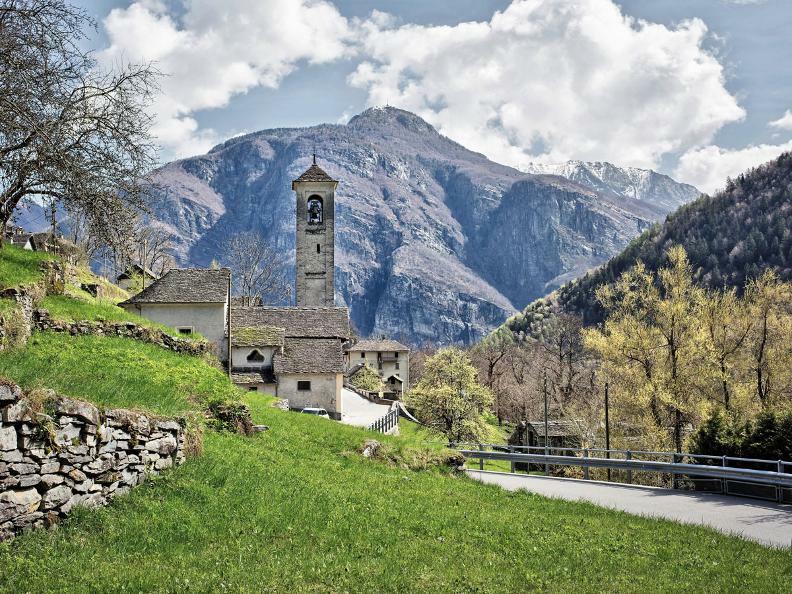 It then continues through the hamlet of Collinasca and all the way to Cerentino: Particularly charming, these hamlets retain many vestiges of a hard-working past. 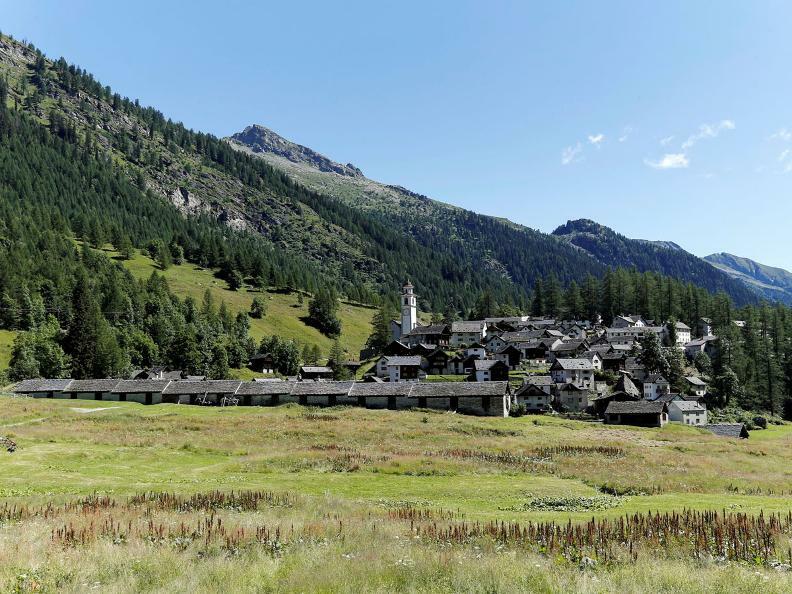 After Corino, the path levels out and plunges into a larch wood, which leads to the Walser village of Bosco Gurin. 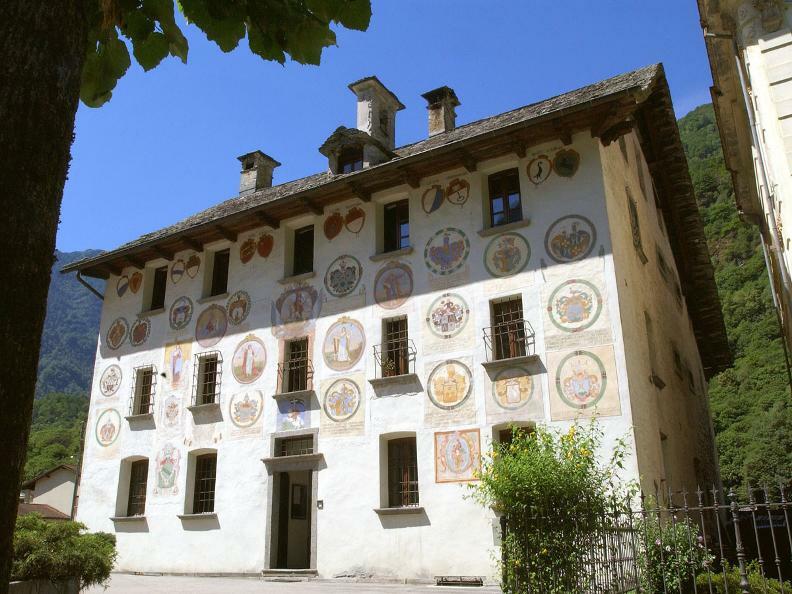 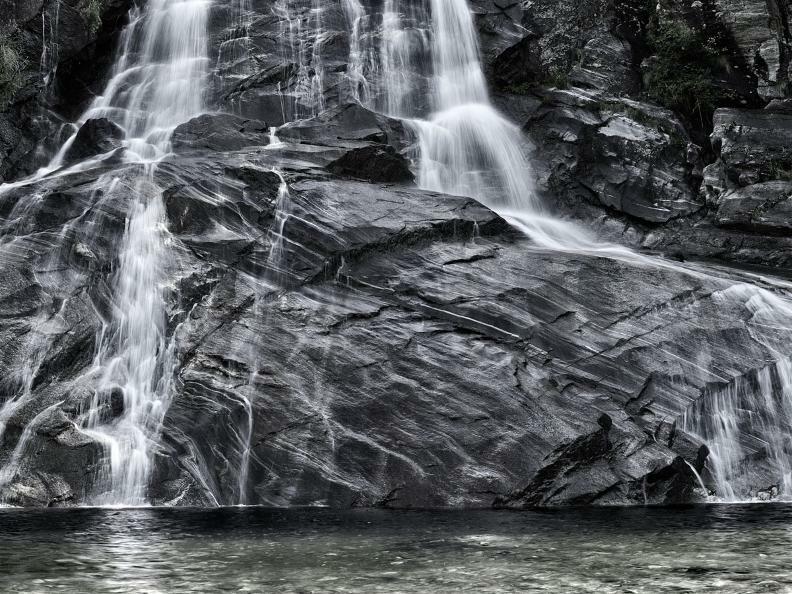 After a refreshing rest, the following day you can choose from numerous excursions in the area.